Greetings to all the amazing people reading this. I’m talking about The Monthly Ketch-Up aka Catch-Up of my blog. This is to catch a glimpse of the previous month to see what all I did and wrote about. Keep reading if you are interested to read some poetry, flash fiction and even some humorous posts….maybe one or two philosophical ramblings as well…. 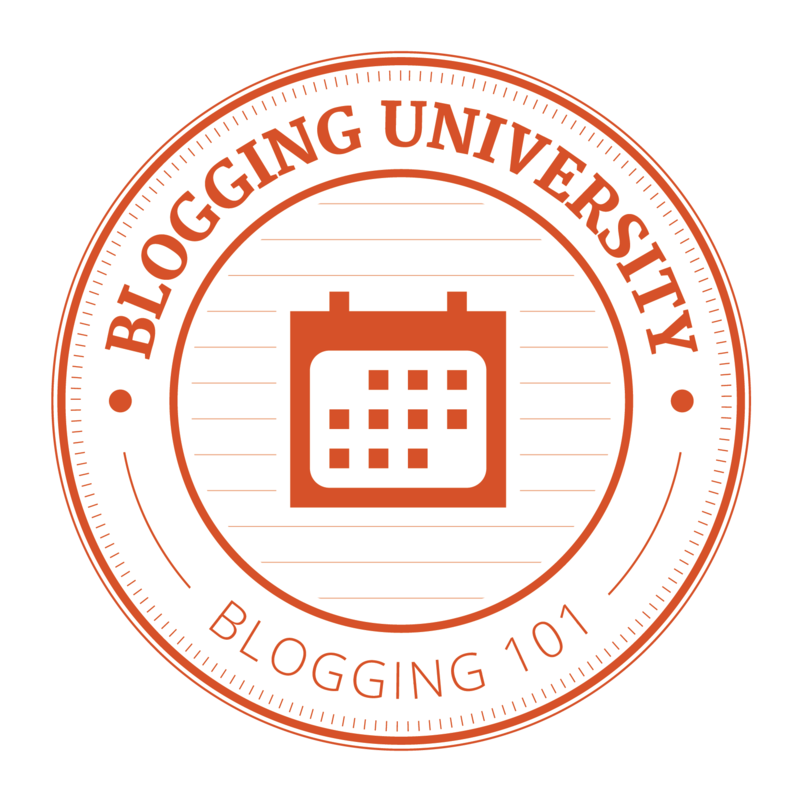 The 4th Blogging Month. Had been quite slow. I almost disappeared after doing the last monthly Ketch-Up, which I shouldn’t have! I apologised for the same, stating reasons, with the post Uncharted Territory. Also another reason was I couldnt keep up with the Writing 101 course….well reasons, again. 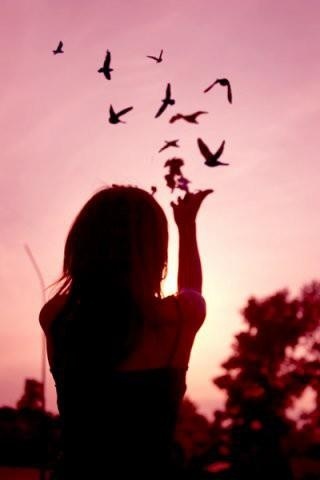 I hope to do it the next time… Life is so unpredictable. Whatever we think will happen, almost never does. Hmph. No. Just No. : That’s just the title! This poem deeply reasons why the word “NO” should or shouldn’t exist in the world! The Follow Game : It was a flash fiction story written for the challenge ‘Monday’s Finish the Story’. The first line was provided: “They followed the buffaloes and their babies along the trail heading into the woods.” Read the story to know more! The Show Must Go On : Even with a broken heart…. The Road Ahead : Don’t look back, good things await. Truth Behind “Moved On”: Pretty self-explanatory. But mentions the crucial things most people tend to overlook. Few more scenes of The Danger Sign. Following parts of The End…? series. And of course more and more poetry to watch out for. With some surprise elements as well. Keep a close eye on this blog for further amazing stuff. Gosh, I’m tired now. Gonna get some rest and meet you guys after a break! Another month went by! Time to write The Monthly Ketch-Up (catch-up) of my blog again. Yes, like last month, I am going to tell you all about what I did in the last month, listing my star posts and activities etc. Let’s begin! I, Me & Myself : Wrote a Tanka on Water using Simile. Mind Games : An Acrostic on Trust using Internal Rhyme. Wish For A Star Fish : A Concrete Poem on Animal using Enjambment. Mysterious Mist : An Elegy on Fog using Metaphor. Fav Poems : Poetry Potluck – verses from my favorite poems. Just One Touch : A Prose Poem on Fingers using Assonance. Ode to Little Treasures : An Ode on Drawer using Apostrophe. On The Go : Poetry on Landscape using Enumeratio. Future Calling : A Sonnet on Future using Chiasmus. You can click on the name of the poems to read them. Apart from these, I added two more parts to my Silly Poem Series. Six parts so far. Little Raindrops 4 : This seems to be the most popular post! I could only write one Movie Review in Feb. It was for White Bird in a Blizzard. I would surely continue my Silly Poem series, and will try to write a few more poems. 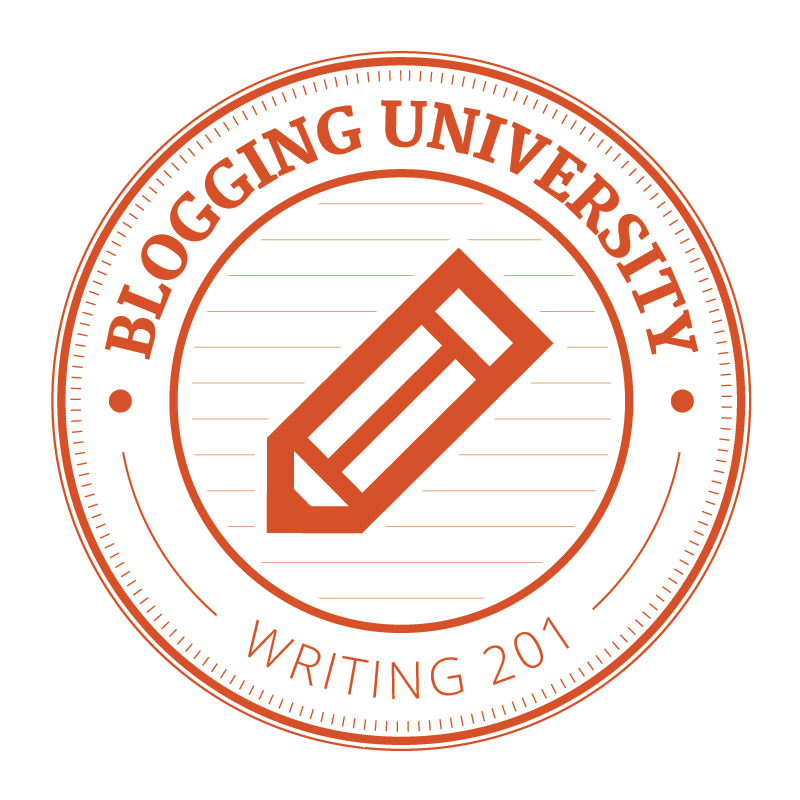 Also, since I wasn’t able to finish blogging101 course last month, so I certainly hope to finish that in March. Maybe one or two movie reviews as I am planning to watch movies now. The Monthly Ketch-Up (An Intro) !! Allow me to introduce: The Monthly Ketch-Up (catch-up, hehe) of my blog. This space is all about what I did in the very first month of becoming a blogger. (Wow! Feels weird when I say that out loud!). This month had been quite amazing. I made 25 posts, crossed a 100 total likes and got some followers as well !! So a big thanks to you guys, you all are amazing. Thanks for reading all my posts no matter good or bad and appreciating the better ones. Now I know! For the topic “Serenity”, view my post here. For the topic “Re-springing Your Step.”, view my post here. Also a lot of people love to read Poems so ya i have a few of those, here. And guess what! I have a mini-series for my poems (Silly Poem). You can read the Silly Poem series here. So far 4 parts are there and one more,which is a small dedication to dog-lovers! Looking for something interesting? You can go through the Pages of My Diary, and see if you can relate, or just to read something amusing! Apart from that I try to write a few things from my experience which can be informative and Inspirational (if not anything else, they can be thought-provoking). If I left something out, you can always check the Blog section. Basically, things I have to say, things which grab my attention and thoughts are all there. You can expect me to continue writing my mini-series of Silly Poems, plus since this month is a bit busy and i will be doing the blogging101 and similar courses, so my posts would be related to that. That’s all for now (as if this post isn’t long enough already! ), please do drop in your feedback, I would love to hear your comments about my blog and posts; what you liked, and what you disliked and all (especially about this post and its title! ).